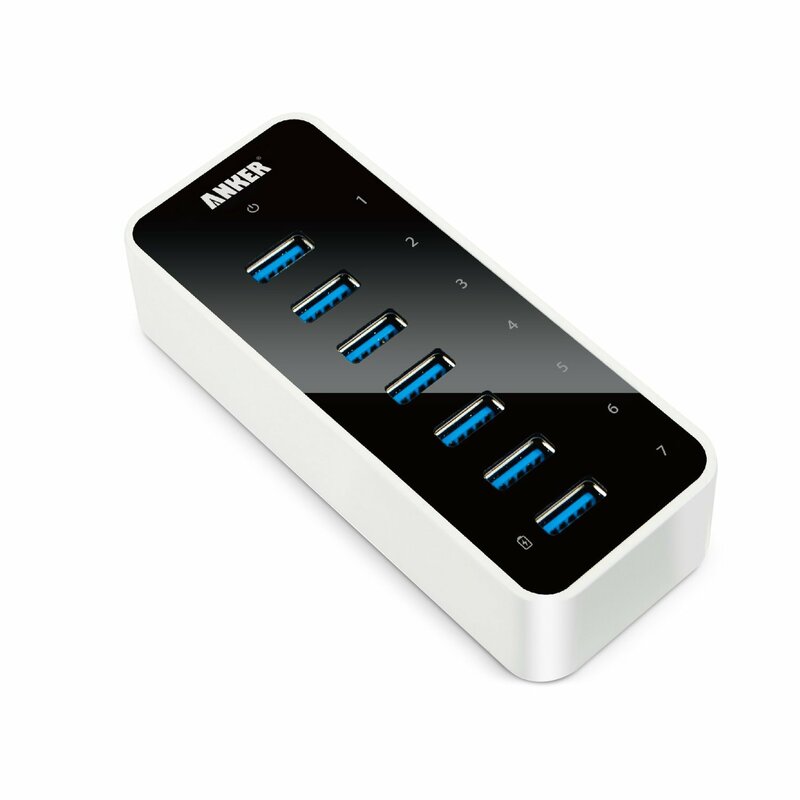 High speed, 7-port USB hub. Package contents: USB 3.0 7-Port Hub, 12V 3A power adapter, 2.7-foot USB 3.0 cable, instruction manual. Be the first to review “USB Hub” Click here to cancel reply.